We’re marching along at a quick clip here lately! The days are flying by, and we like things that fly. Like all the dang butter flutters trafficking up the Los Angeles sky lately <— topical! Oooh! Last week’s March brought us Andy Zaltzman & his British podcast sensation The Bugle, made even MORE international by an Australian Skype sesh. Julio Torres' My Favorite Shapes had a triumphant sold-out return, proving that shape humor is timeless. Last week proved that Zach Sherwin’s Crossword show is legit down and across THE BEST SHOW. If you missed it, we found out in addition to being lovable, talented, and delightful, Pete Holmes and Lisa Loeb are also for-real smart. Must feel good to have it all! Sure feels good watching it! 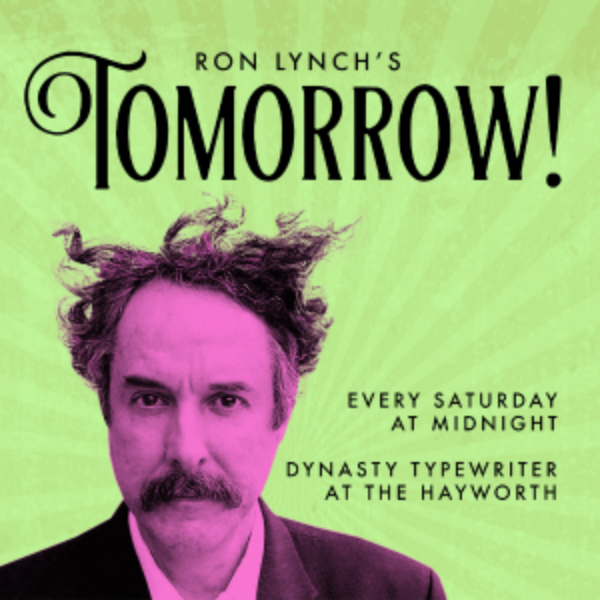 After Angelyne left the building, another LA staple entered, Ron Lynch’s Tomorrow Show- circus edition! Under the (projected) big top we saw more puppets (#blessed) dancing, shoe dancing, comedy, oddities, et cetera. Tomorrow fans, make sure you come to the Tomorrow show THIS SATURDAY as it will be their last Dynasty show for a while! Come wish them a happy Dynasty hiatus in Dynasty-style (with popcorn.) But now we’re getting ahead of ourselves, let’s start with…. TONIGHT: it’s the return of one of our favorite shows, with the best teams, and winner of overall best produced shebang in ShebangMag™. 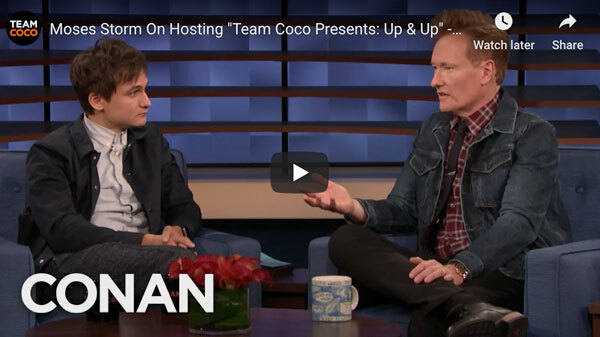 Yes, it’s Team Coco’s Up & Up hosted by the boy with the biblical super hero name, MOSES STORM! With a bonkers lineup of: MARK NORMAND! RORY SCOVEL! SYDNEE WASHINGTON! FAHIM AWAR! And everyone’s favorite grinning German DJ / comedic foil, FLULA BORG! WEDNESDAY if something ails you, we have The Cure. We’re so excited to host the one year anniversary of JOEL KIM BOOSTER & BRENDAN SCANNELL’s show baby with these sparkling stars: SARAH SILVERMAN! SYDNEE WASHINGTON! JACQUELINE NOVAK! BIG DIPPER! and mooooore. THURSDAY SASHEER ZAMATA is bringing her Party Time back to the Dynasty! Always a good time, always the best host (hey girl) always the most fun lineups: this week with MITRA JOUHARI, PATTI HARRISON, SABRINA JALEES and ear vibes provided by DJ BREEZYEZ. Come get down! 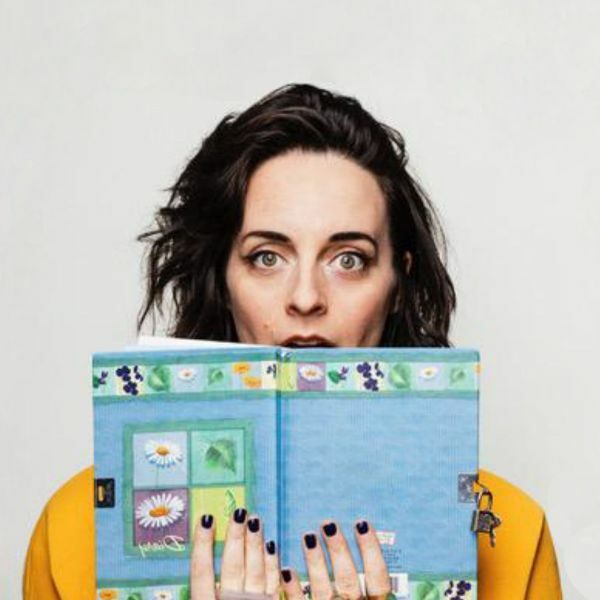 FRIDAY we’ve got TWO darlings for ya, at 8pm LINDSAY AMES’ My Diary with KEVIN NEALON, EMILY HELLER, ANTONIO MARZIALE, MOSES STORM, and LILIAN BOWDEN airing their dirty laundry- come get a whiff! (Sorry, that was v. yucky.) Don’t you want to hear some of your favorite comics and personalities deepest and most awkward and private thoughts? OF COURSE YOU DO. 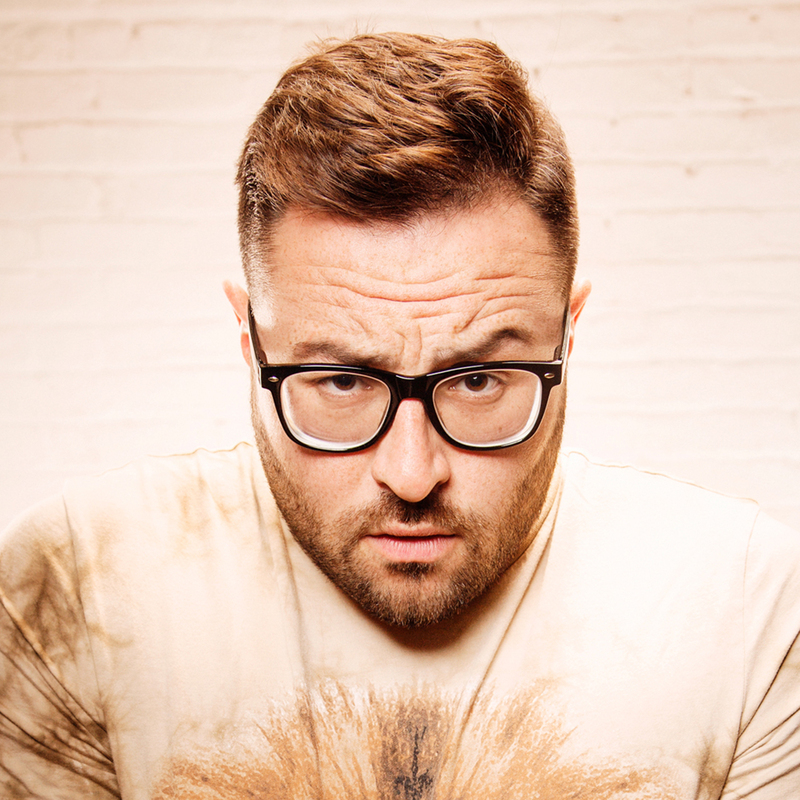 Followed at 10pm by ANDY KINDLER’s Particular Show with RORY SCOVEL, WHITMER THOMAS, CHRIS GARCIA and MEGAN GAILEY (haven’t seen u since Austin girl! Hay!). SATURDAY we’ve got a matinee for you! We’re welcoming TV Writers & Comedians: a competitive show that turns a stand-up comedy bit into a TV show. Comedians perform their sets in front of a panel of award-winning TV writers and show runners currently working in television. 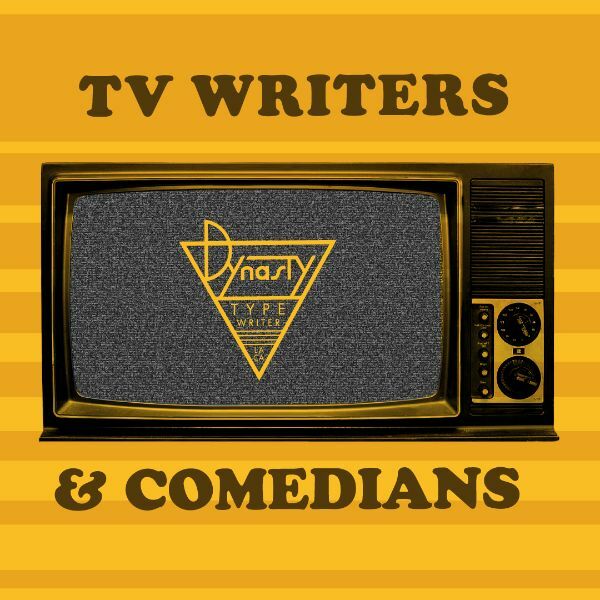 The TV writers then pitch potential TV shows based on the comedian’s material (pitches are improvised on the spot since the TV writers are seeing the performance for the first time). The winning TV pitch gets a prize: an opportunity to see their pitch come to life in production. JUICY PRIZE. COME SEE! With PAGE HURWITZ (Push It Productions) BECCA KINSKEY (Funny or Die) and ALBERT HOWELL (Tonight Show writer). 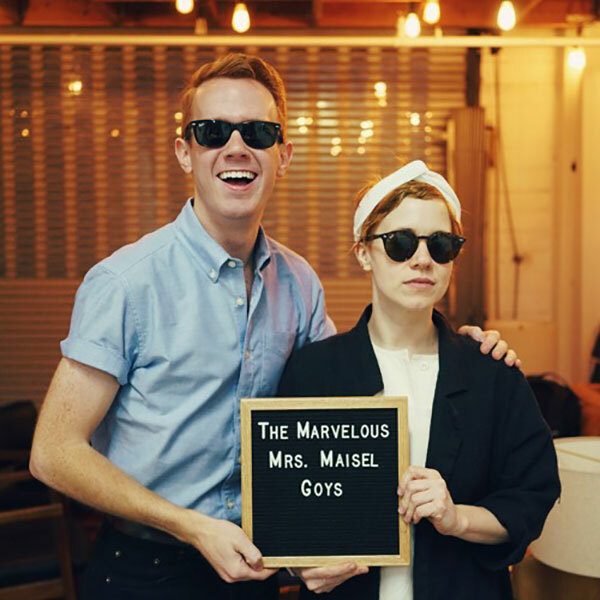 Saturday eve brings us Maisel Goys Live: Saturday Night at the Gaslight KEVIN T. PORTER & ALICE WETTERLUND’s live version of The Marvelous Maisel Goys. Sorry guys n’ goys, we’re sold out! At midnight we have the aforementioned Tomorrow Show <— remember! Last one here for a while, so get those tix! 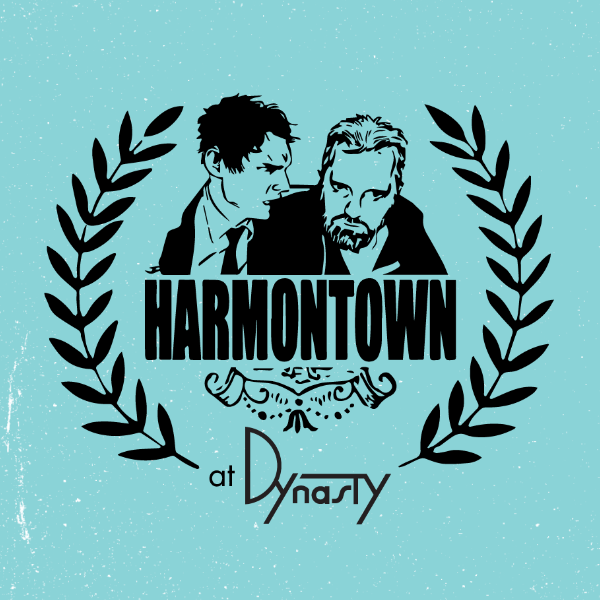 MONDAY Harmontown is in session, and TUESDAY you’ll be hearing from your Dyna-pen pals again. Conan O’Brien’s Team Coco presents an all-new comedy and musical experience hosted by Moses Storm. With very special guests: Mark Normand, Andrew Santino, Rory Scovel, Sydnee Washington, Fahim Anwar, Flula Borg. 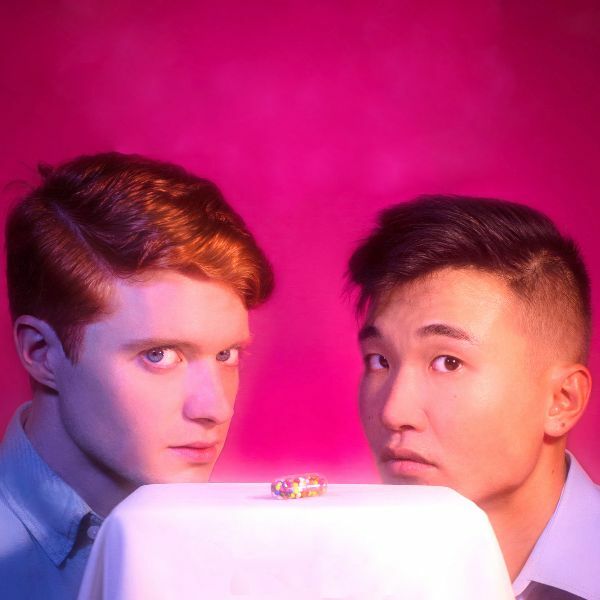 Comedians Brendan Scannell and Joel Kim Booster celebrate the one-year anniversary of their monthly comedy show with the help of special guests Sarah Silverman, Sydnee Washington, Jacqueline Novak, Big Dipper, & more! 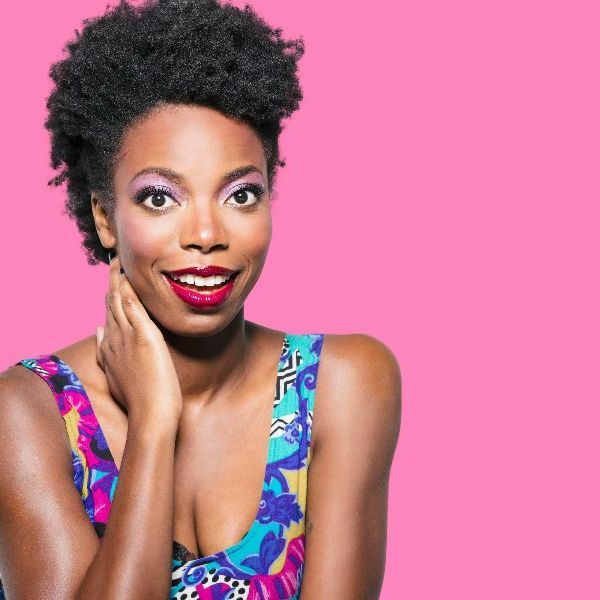 A variety showcase hosted by Sasheer Zamata (SNL, This American Life) where she invites comics and musicians to perform and play party games with the audience. Featuring special guests Mitra Jouhari, Patti Harrison, Sabrina Jalees and DJ BreezyEZ. It's the show where comedians reveal their most private moments publicly. Heaven help us all. 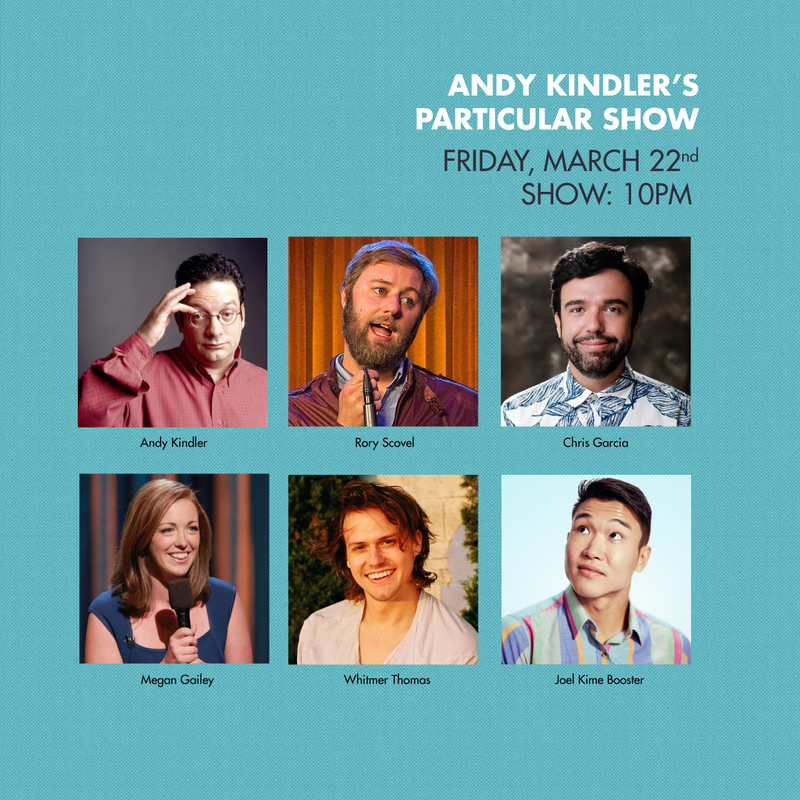 Hosted by Lindsay Ames, Featuring: Kevin Nealon (SNL), Emily Heller - (Grace & Frankie), Antonio Marziale (Alex Strangelove), Moses Storm (This is Us) and Lilan Bowden (Andi Mack). Comedic minds compete for the ultimate prize: their own show. Hosted by Hosted by Melinda Hill with panelists: Page Hurwitz (Push It Productions) Becca Kinskey (Funny or Die), Albert Howell (The Tonight Show). Comedians Kevin T. Porter and Alice Wetterlund transform Dynasty into the Gaslight Cafe in 1959 to talk all about The Marvelous Mrs. Maisel and maybe even do a little stand-up too. Part podcast, part stand-up, all marvelous. Maisel tov! Dan Harmon (Community, Rick & Morty) brings his wildly popular podcast in front of a live audience! AWOOOOGA! TIME OUT LOS ANGELES COMICS TO WATCH! Now you can LOOK! 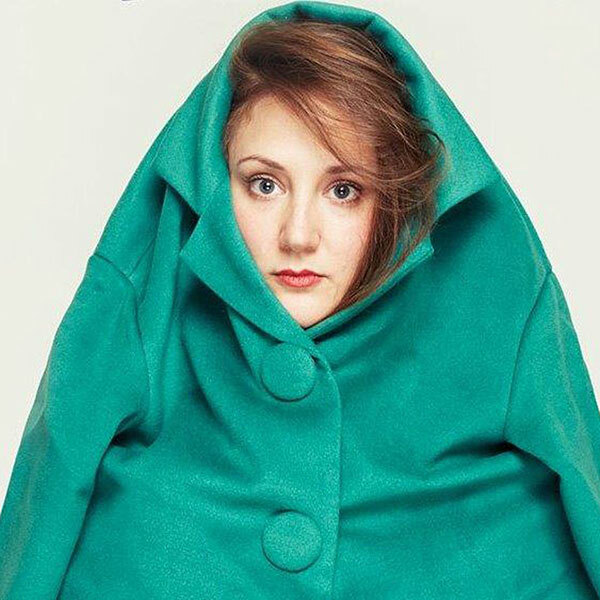 Last Friday, Time Out Los Angeles presented a showcase of their top 10 up-and-coming comedians, featuring: Katrina Davis, Merrill Davis, Jared Goldstein, Nate Jackson, Casey Ley, Matt O’Brien, Atsuko Okatsuka, Natalie Palamides, and Mo Welch. Photos by Kelly Dwyer. Jamie's great grandpa and great uncle founded Angelus Typewriter in DTLA which would be the inspiration for the name... Dynasty Typewriter. 100 years later, by the magic of the lady of Los Angeles, here is another beautiful piece of this of this city, Angelyne, in Dynasty Typewriter, on top of Jamie’s great grandfather’s desk, poised to writhe. Great news: Angelyne's crowd was as iconic looking as she was! PROOF in this gallery! If you don't like a shimmyin' pink cat, who even ARE YOU!? 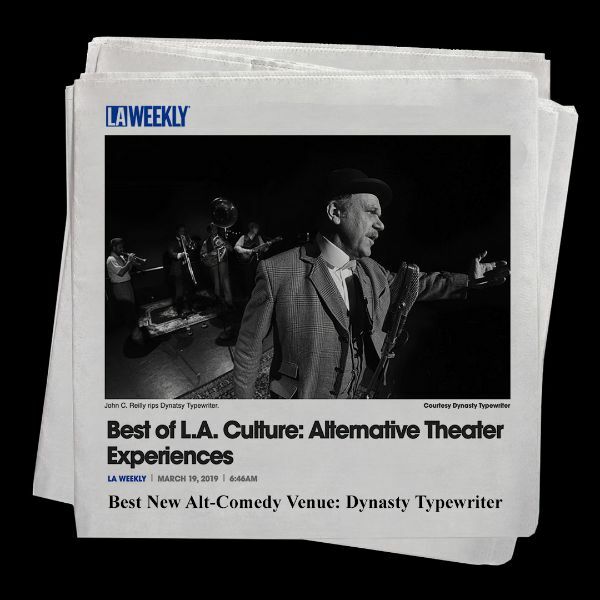 Wowees n' whoopees, LA WEEKLY included us in their BEST OF LA issue! We're flattered, honored and yessss we're blushin'. Read for yourself! 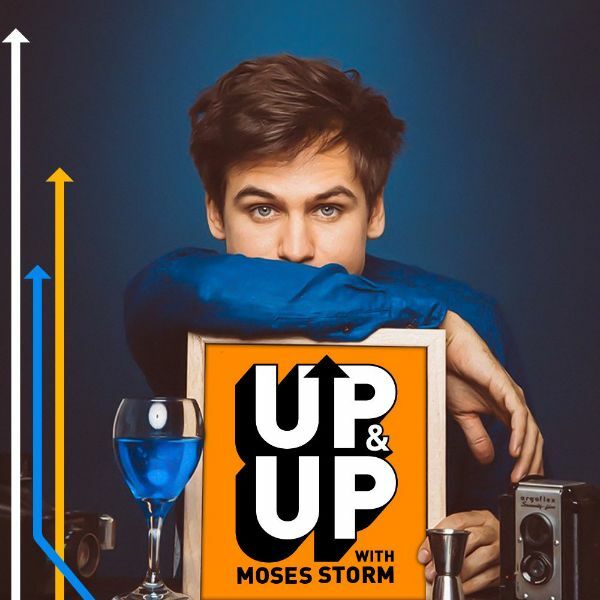 TONIGHT is the latest installment of Team Coco’s monthly event, Up & Up with Moses Storm. To add to your doubtless excitement, WATCH THIS VIDEO and hear CONAN shout out the Dynasty Typewriter website. Conan saying the words "Dynasty Typewriter" is just a surreal delight. DYNASTY TONIGHT is BACK baby! 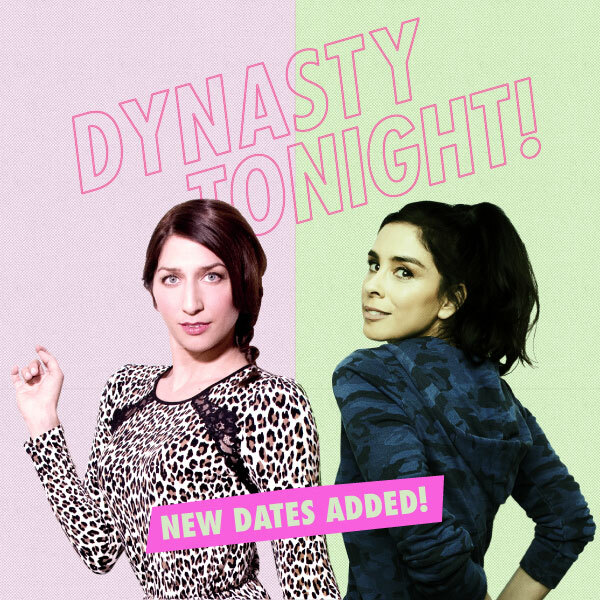 We're so excited to announce THREE upcoming Dynasty Tonights! What IS Dynasty Tonight? It's the Dynasty's own show of hand-picked, sure fire Dynasty Delights. Lineups getting hotter every day, and we've already got SARAH SILVERMAN! FORTUNE FEIMSTER! BOBCAT GOLDTHWAIT! DREW DROEGE! CHELSEA PERETTI! KATE BERLANT! AND EVEN MORE BIG SURPRISE GUESTS! Get your tickets now! Performance by Jaqueline Novak with guest John Early. With special guest Trixie Mattel (RuPaul's Drag Race). Copyright © 2018* *Dynasty Typewriter*, All rights reserved.